Police in Baltimore say a man who shot and injured a hall monitor at a high school has been linked to an unsolved homicide from November. 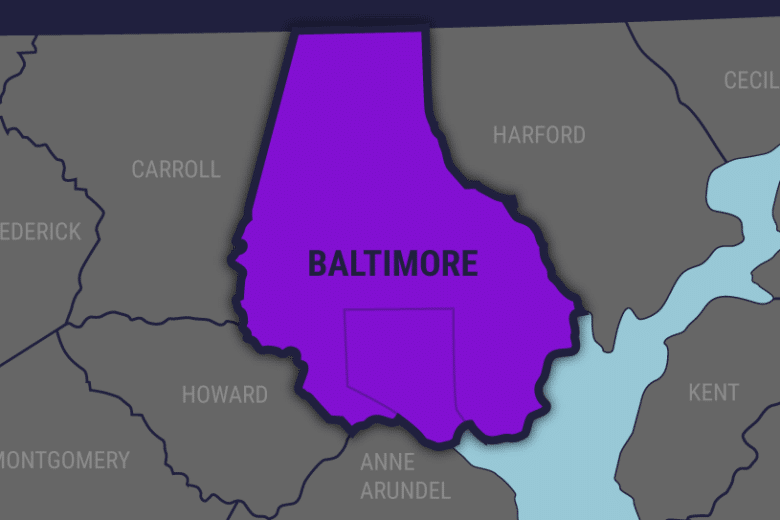 BALTIMORE (AP) — Police in Baltimore say a man who shot and injured a hall monitor at a high school has been linked to an unsolved homicide from November. Baltimore police said in a statement Saturday that 25-year old Neil Davis now faces charges that stem from two separate shootings. Davis was arrested Friday after police said he shot and seriously injured a 56-year-old hall monitor at Frederick Douglass High School. Police said it’s thought that Davis wanted to confront someone inside the school. No students were injured. Police said Davis was charged with attempted first-degree murder. Police said further investigation led to the filing of a first-degree murder arrest warrant for Davis involving a separate shooting. Police said that charge stems from the killing of Darelle Yancey on November 10.